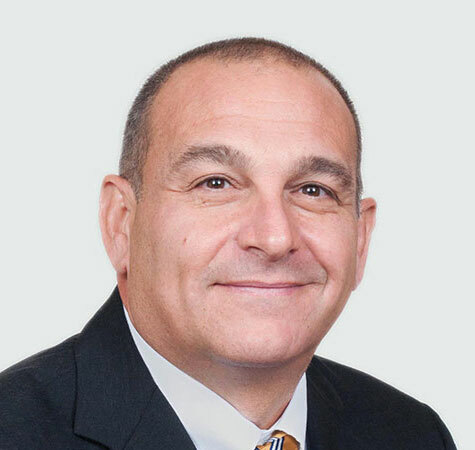 Anthony Martini has been a principal at A. Martini & Co. since 1985, starting in project management and transitioning onto Chief Estimator. In 2002, Anthony became President of A. Martini & Co., providing direct owner participation on projects from interior to base building scopes. In addition to overall business management of the company, he personally handles preconstruction, preliminary budgets, value engineering and constructability reviews of projects. Anthony plays a key role in the definition of A. Martini & Co.’s culture and future business direction. Anthony received his Bachelor of Civil Engineering Degree from The Catholic University of America, Washington, DC. His civic involvement includes committee memberships with Children’s Hospital of Pittsburgh’s Sporting Clay Fundraiser, Western Pennsylvania School for the Deaf Auction Committee, Central Catholic High School Annual Gala Committee, The Children’s Home of Pittsburgh Annual Fundraiser, and for the past nine years, the Master Builders Association Board, where he also is currently serving on the Executive Committee.